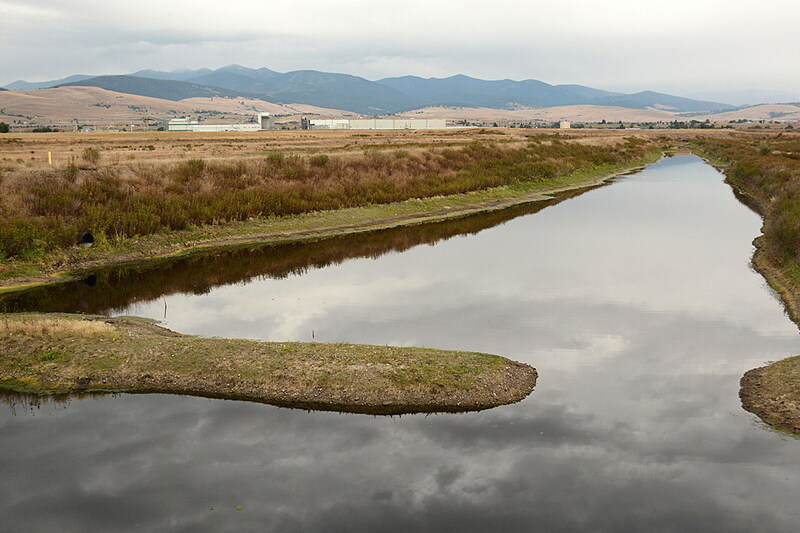 The Environmental Protection Agency will analyze the tissue of fish gathered last summer to assess toxin levels in the Clark Fork River from the Smurfit-Stone mill site, but the cleanup project will experience more delays. Members of the Smurfit-Stone Community Advisory Group were surprised to learn Thursday that they lost yet another EPA community involvement coordinator. Jacqui Barker, the coordinator who had been on the job for just nine weeks, told the CAG over the phone that she resigned from the EPA on Wednesday due to family reasons. Barker was also to be the involvement coordinator for the Butte Superfund site. She will return to her family in Florida at the end of the month. The community involvement coordinator position had remained unfilled for a year before Barker was assigned. EPA project manager Allie Archer said she heard the EPA might try to replace Barker with two people for Missoula and Butte, and maybe temporarily assign someone from Denver in the interim. Until then, Archer will try to cover those duties. “I can’t promise that we would ever have a long-term person. That’s how frustrating it’s been to get that position filled,” Archer said. 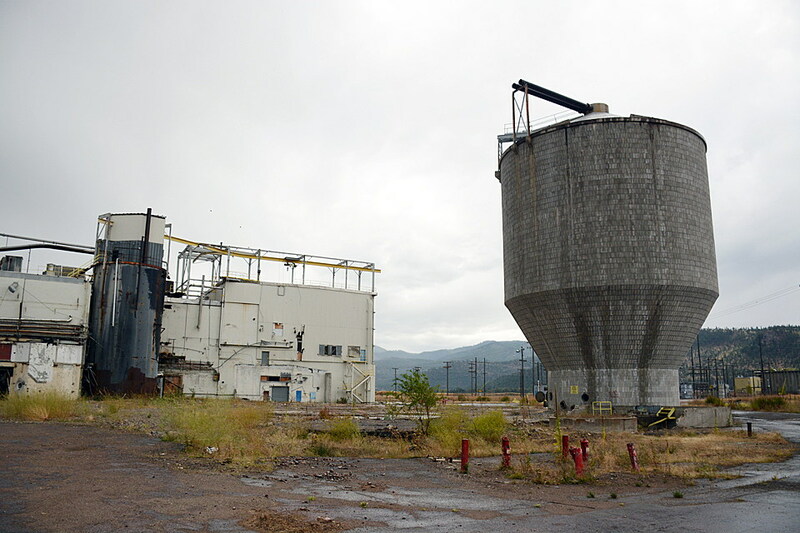 The news comes just a few weeks after Montana Superfund Unit supervisor Joe Vranka promised better communication with the county and communities involved with the Smurfit-Stone cleanup. However, Vranka can do only as much as he’s allowed to do, and the Trump administration has been doing its best to limit what he can do. Trump’s latest budget, backed by EPA administrator and former energy lobbyist Andrew Wheeler, proposes slashing the EPA budget by 31 percent. In a Senate Interior Appropriations subcommittee hearing Wednesday, Sen. Jon Tester challenged Wheeler over his support of the EPA budget proposal that cuts more than $100 million in Superfund money. Tester said both Butte and Missoula are depending on that money for cleanup projects. In Frenchtown, CAG member Jeri Delys said she was frustrated that Barker’s resignation would probably further delay the publication of the Smurfit-Stone Community Involvement Plan. A community involvement plan is an EPA document that includes area history, concerns and expectations gleaned from interviews of community members. It informs the EPA site team about how best to keep the community informed and is supposed to be the culmination of the planning process. More than three years ago, a previous community involvement coordinator tried to put a CIP together but neglected some aspects, including interviewing some crucial parties, including the Confederated Salish and Kootenai Tribes. Since then, the plan has languished, and with all the new information about contamination at the site, many of the CAG members think it needs to be redone. “We want a document that reflects what is happening now, not more than three years ago,” Delys said. Archer told the CAG their comments might be able to convince her supervisors to make the position a priority. Archer said recent public comment convinced the EPA to process the fish collected from the Clark Fork River and tributaries last summer, instead of throwing them away. However, the data “will be heavily qualified,” Archer said. “If they come back cleaner than expected, it could be reasons that happened during the sampling. If they come back dirtier than expected, it could also be reasons that happened during the sampling. It’s still going to be qualified data, but we are able to process it,” Archer said. Montana Fish, Wildlife and Parks biologists collected rainbow trout and northern pike last summer, but didn’t receive special water from the EPA for rinsing bottles so they used deionized water, using another EPA sampling protocol. The companies responsible for paying for the cleanup objected to the small deviations in protocol, saying they wouldn’t pay for processing the samples. So the EPA said the tissue couldn’t be used to assess water contamination and fish sampling would have to be redone this summer, resulting in yet another delay. The CAG said they still wanted the results because it was useful to know where the next round of sampling should occur and whether the ban on eating fish should remain in place.